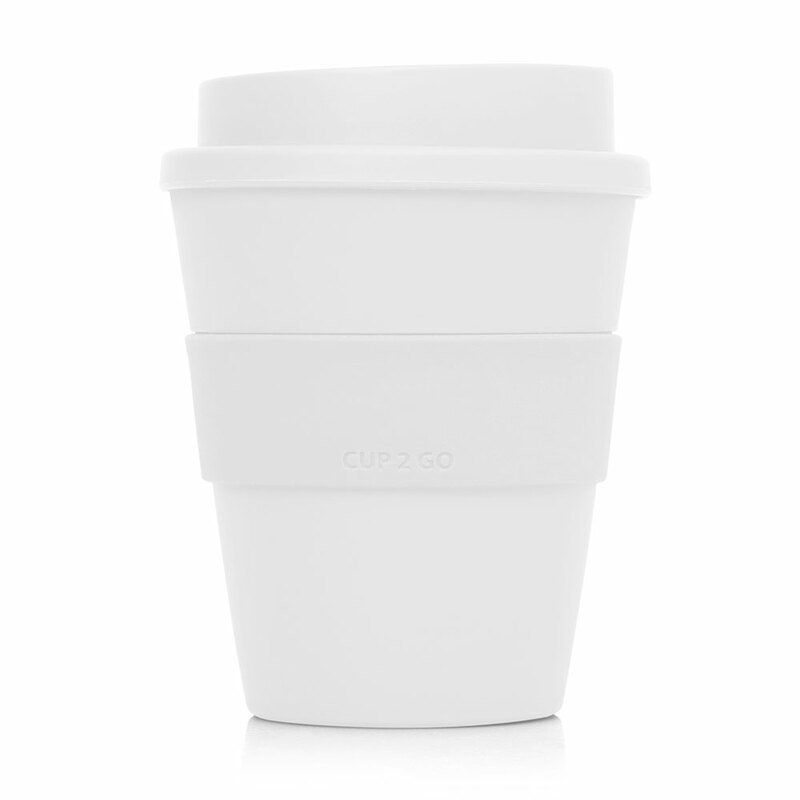 One of our most popular re-usable eco cups, printed with your logo! 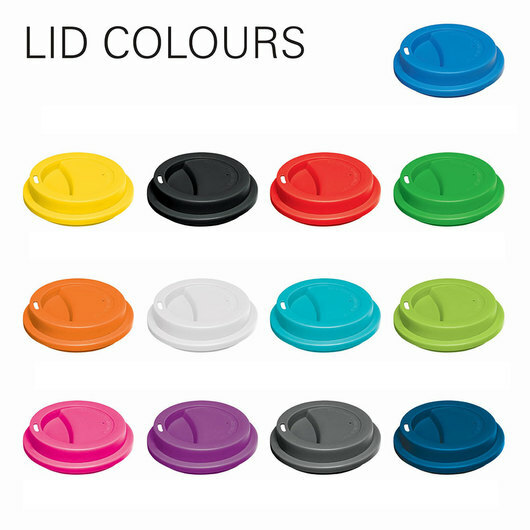 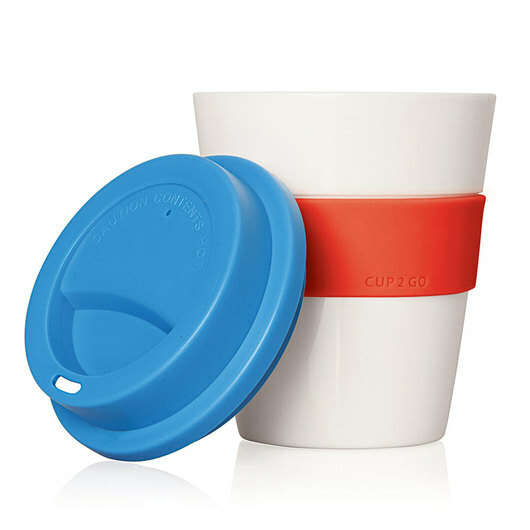 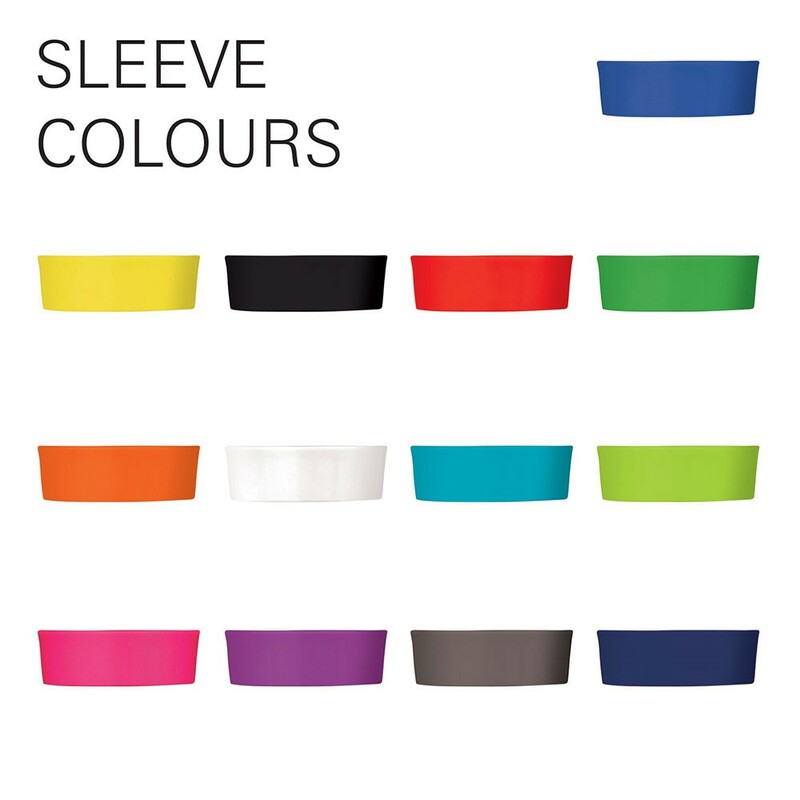 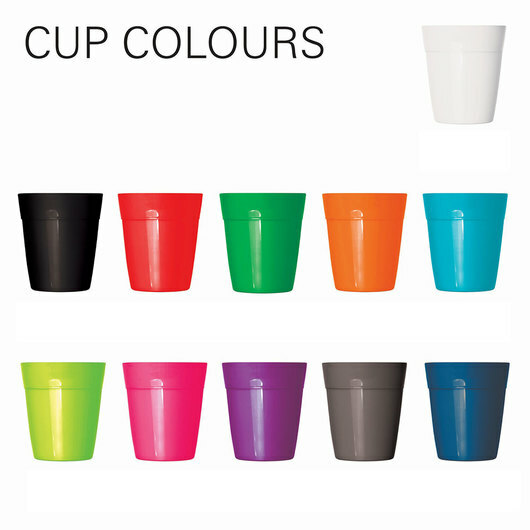 These re-usable Eco cups have been extremely popular due to their great price point, eye-catching colours and mix & match capability! 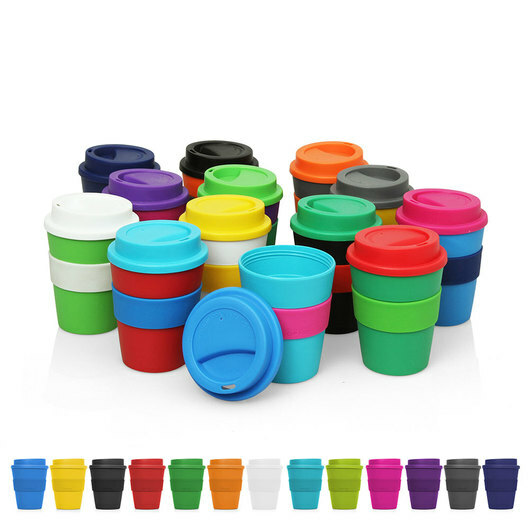 They are 100% BPA free and sport a stylish screw top lid and comfortable silicone band. 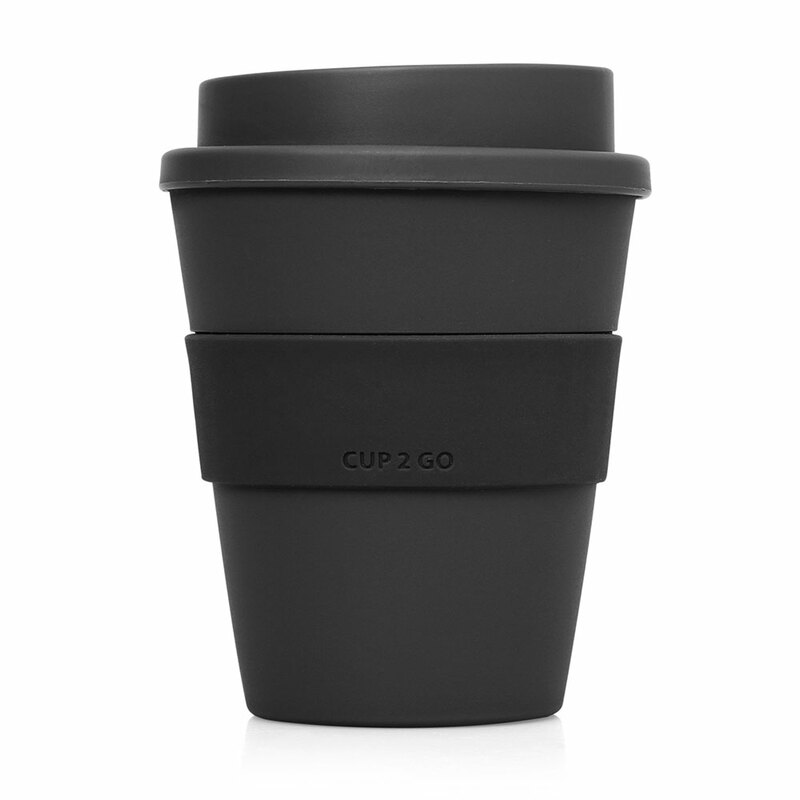 Say NO to one use plastic coffee cups and YES to Eco friendly options.